Savannah Maxwell has always been the perfect Senator's daughter. Beautiful, poised, elegant, and intelligent, she has it all. 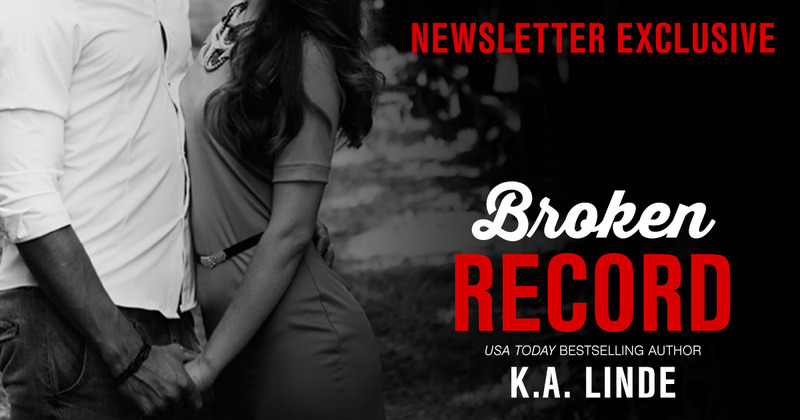 Except the boy next door—her best friend, Lucas. 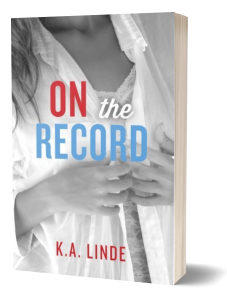 When he goes off to college and takes her broken heart with him, Savannah rushes head first into the rebellious lifestyle she never had. Tired of being ‘perfect,’ she swears she’ll never be in the spotlight again. Not politics. Not anything. And when Easton walks into her life, he’s everything she should want. If only he didn't want to be a politician. 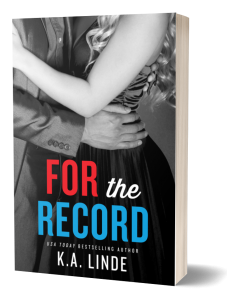 When Savannah, Lucas, and Easton all end up in D.C. post-graduation, she has to decide where her heart lies—with her politically-oriented boyfriend or the boy she’s always wanted. 1. 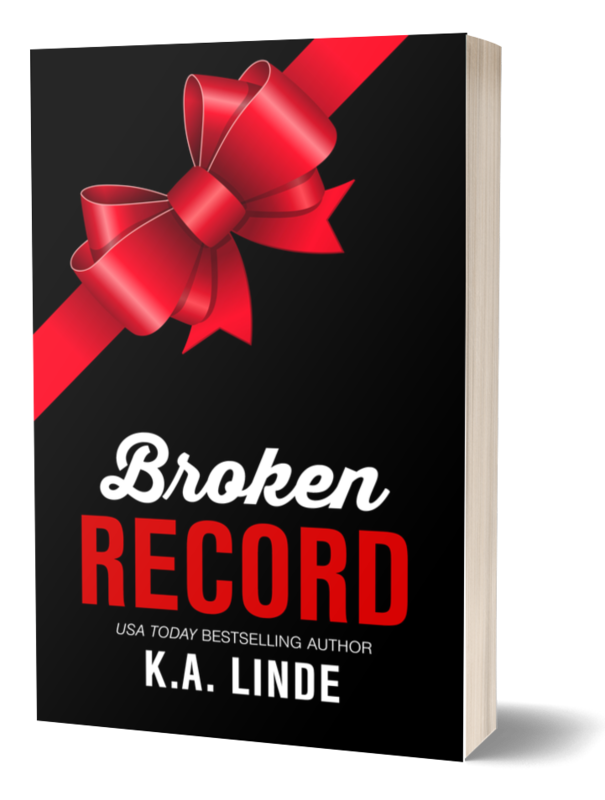 Each month, I will send out a newsletter with at least one chapter of Broken Record for you to read. 2. Right now, it will only be available through the newsletter so stay tuned for each new installment. 3. I'll be writing the book along the way. And you'll get an in depth look at the writing process as it happens! 4. 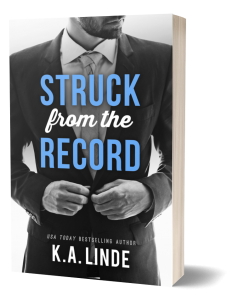 If you haven't read any of the other Record books, no problem! This one is going to be a standalone! 5. But if you want to read them, by all means! 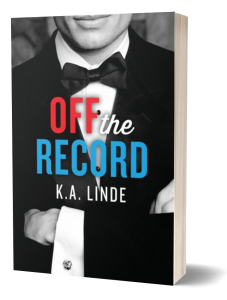 Here is a (not required) reading list: (trilogy) Off the Record, On the Record, For the Record, and (stand alone) Struck from the Record.